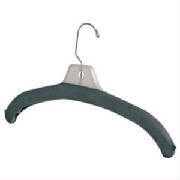 Apparel & Garment Supplies: Accessories and Supplies. Etc. 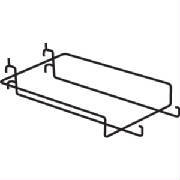 Alaska Display offers many apparel accessories and supplies including hangers, labels, sizer nuggets, size dividers and other items. Visit our showroom for the latest products. 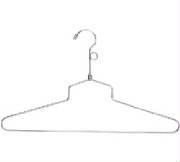 Dress and Top Hanger - 17"
***Note: We have "Sale" in orange color - in stock, also.. Both styles are black on white background. 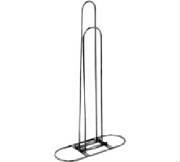 Including blank sizer dividers are available. 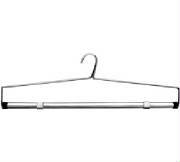 Super weight clear plastic; perforated for easy tear off. 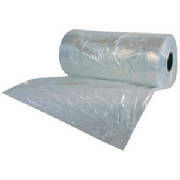 Use for covering clothing, sanitary covering for dental/salon chairs, draperies, etc. 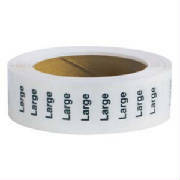 ♦Heavy Duty: All sizes come in 100 per case. 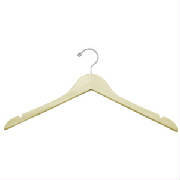 Call for a rundown of the current used hangers available. 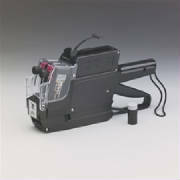 ♦Prints: 1 line, 6 characters; prints clear, crisp prices on a variety of labels. 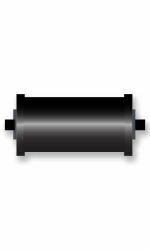 Prints: 2 lines, 10 characters per line; for general price marking, SKU control, department identification, cost coding and season coding. 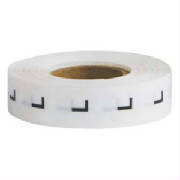 Prints: 2 lines, 8 characters per line; ideal for price marking and product identification. 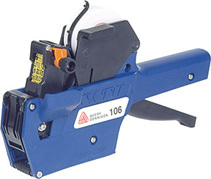 The Motex label or pricing guns have a light, easy squeeze grip action. 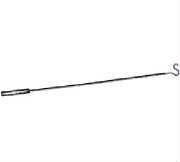 For fine or delicate fabrics, full needle guard and wrist strap loop. For normal fabrics, extra long needle, full needle guard and wrist strap loop. 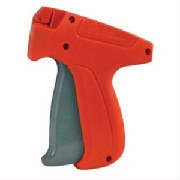 Note: this a Standard Tag gun and not intended for use on 'fine or delicate' fabrics; please see our Fine Tag Gun Economy on this same web page.